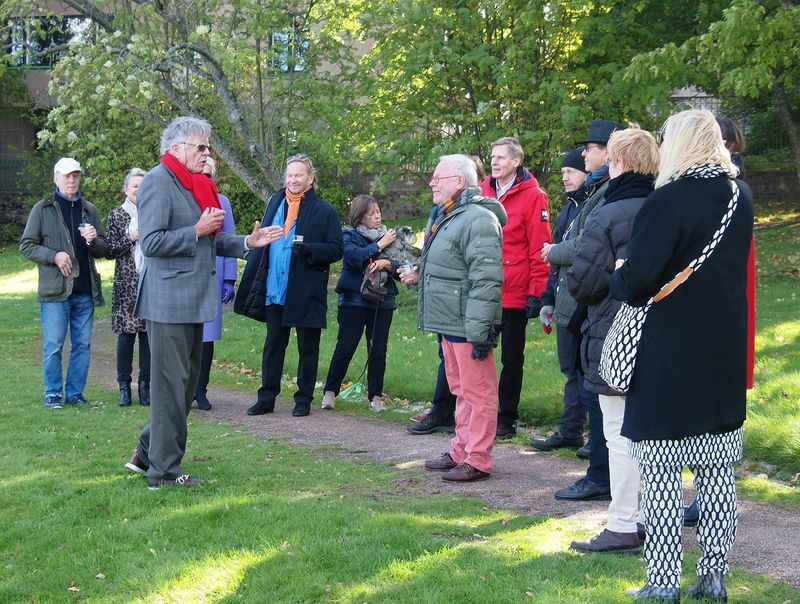 The City of Helsinki granted this wish by naming a park in Kaivopuisto, Helsinki bordered by Ehrenströmintie and the plot at Myllytie 2-6 as Armi Ratia's Park. The park is part of the nationally significant Kaivopuisto cultural environment. Ristomatti Ratia's mother and the founder of Marimekko Oyj Armi Ratia lived near the park at Itäinen Puistotie 9 for thirty years from 1947 onwards, and worked in Helsinki for nearly all of her adult life. 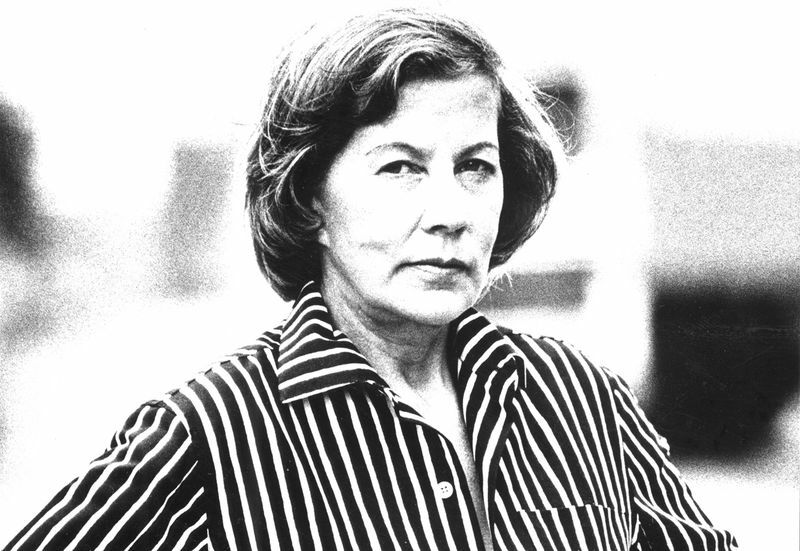 Armi's lifework as the founder of Marimekko, a business leader, a trailblazer and a pioneer for Finnish design is remarkable. The undertaking to get a park named after Armi Ratia began with Ristomatti Ratia. The project was supported by valtioneuvos (Finnish honorary title) Riitta Uosukainen, ministeri (Finnish honorary title) Tankmar Horn, ministeri (Finnish honorary title) Jaakko Iloniemi, Ambassador Jukka Valtasaari, Author and Director Jörn Donner and Chief Design Officer and Doctor of Science and Architect SAFA Anne Stenros. 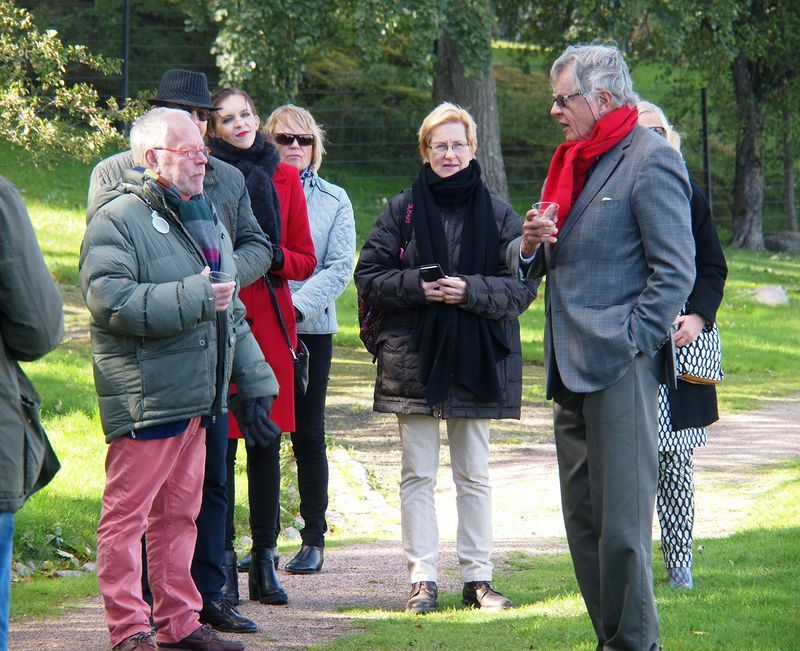 The park was officially opened on Thursday the 27th of September 2018. 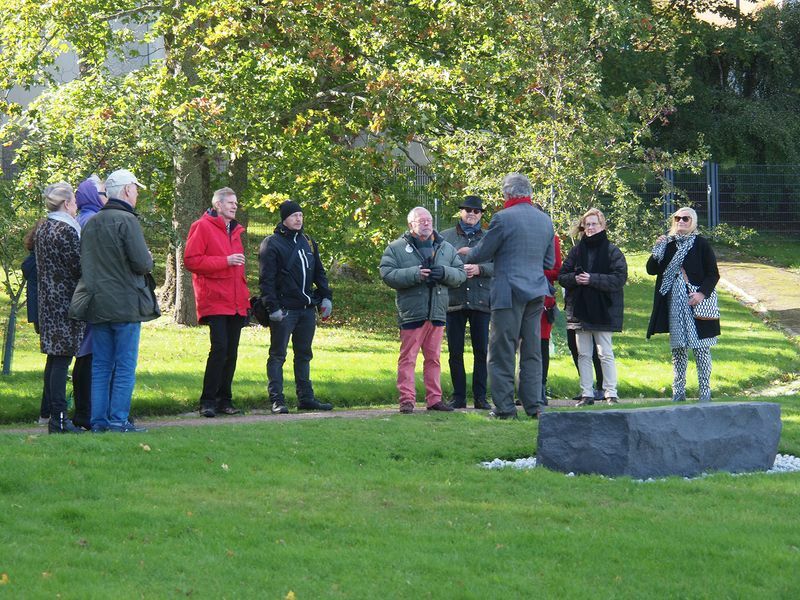 The official ceremony was attended by Ristomatti Ratia, Ambassador Jukka Valtasaari, artist Heikki Helminen, Design Studio RATIA and friends and relatives of Ristomatti. 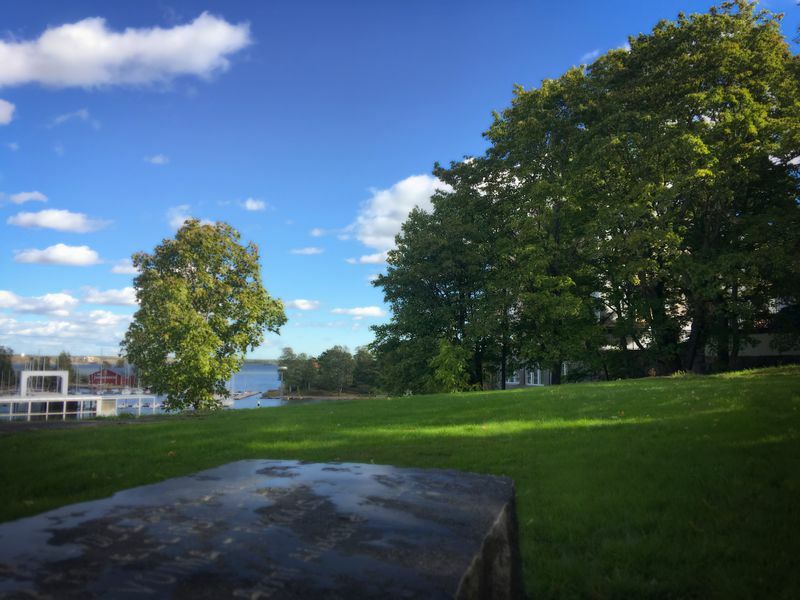 "There is only one duty - beauty"
"There is only one reality - dream"
"There is only one force - love"
The stone is located in the middle of the beautiful Armi Ratia's Park, and it has a beautiful, maritime view of Helsinki Kauppatori and Valkosaari island close by.